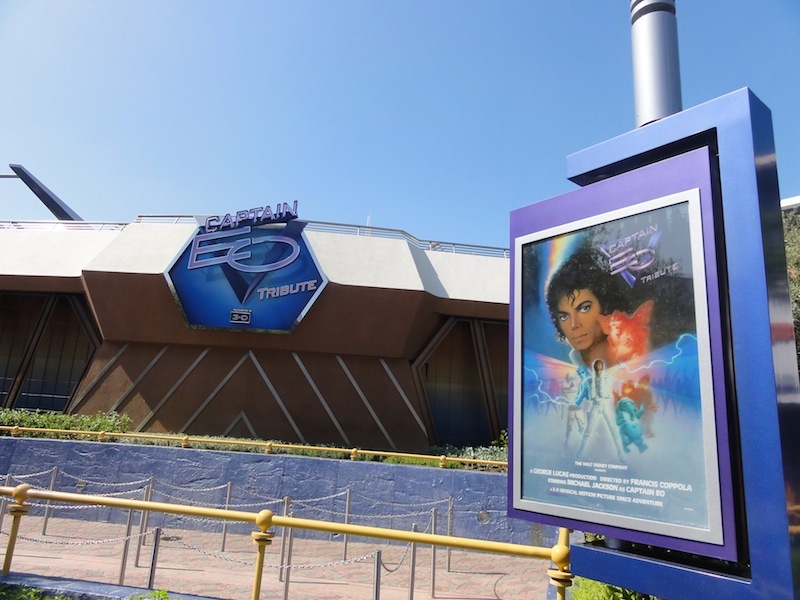 Disneyland is the park that started the theme-park industry as we know it today, and it set the standard for the parks that followed. 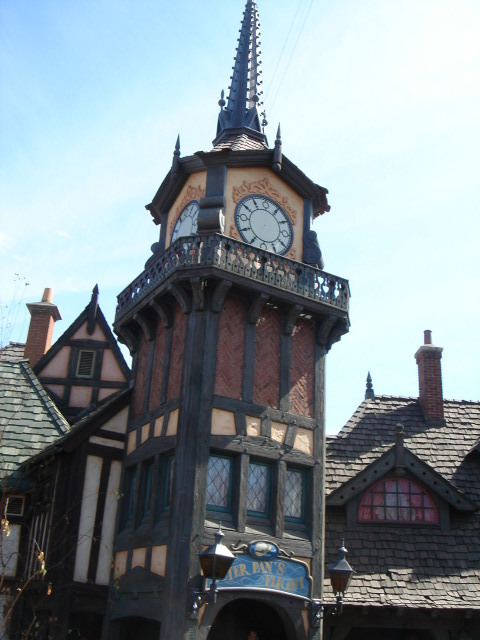 The basic lands of Walt Disney’s original “Magic Kingdom"-- Main Street, Tomorrowland, Fantasyland, Frontierland, and Adventureland--are probably the most copied of all theme-park concepts, and this is the park with most of the original versions of classic Disney attractions. The park is smaller in scale than its cousins in Florida, France, and Japan, and weekends usually mean huge crowds, no matter what the season. 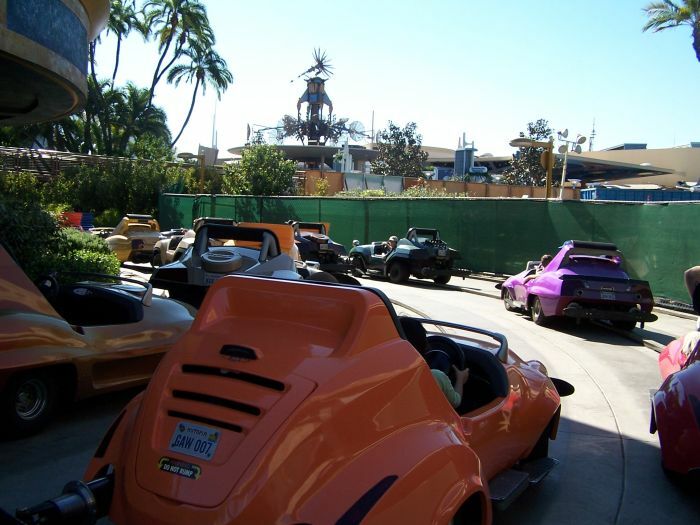 Your best bet is to get to the park before opening and hit as many attractions as you can before the park becomes crowded. 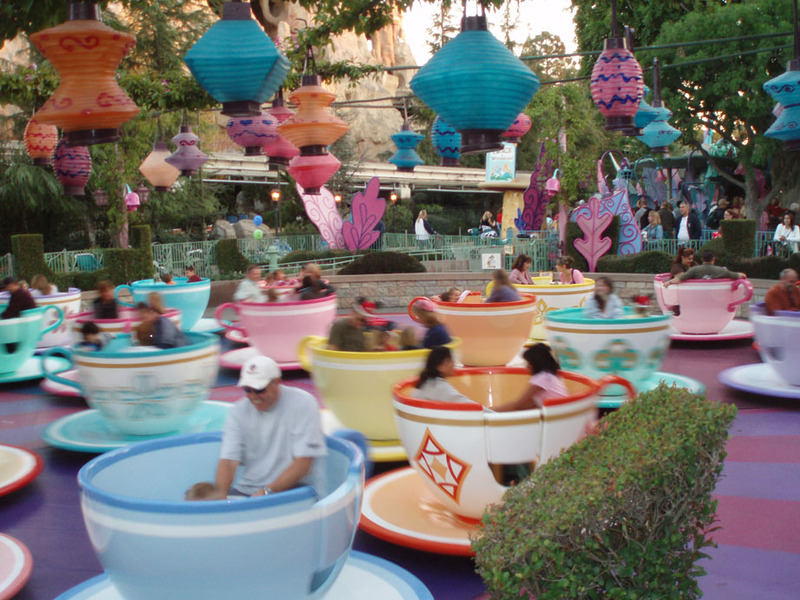 If your group has any small children, you might want to get the lower-capacity Fantasyland attractions, such as Dumbo or Mr. Toad's Wild Ride, out of the way first. 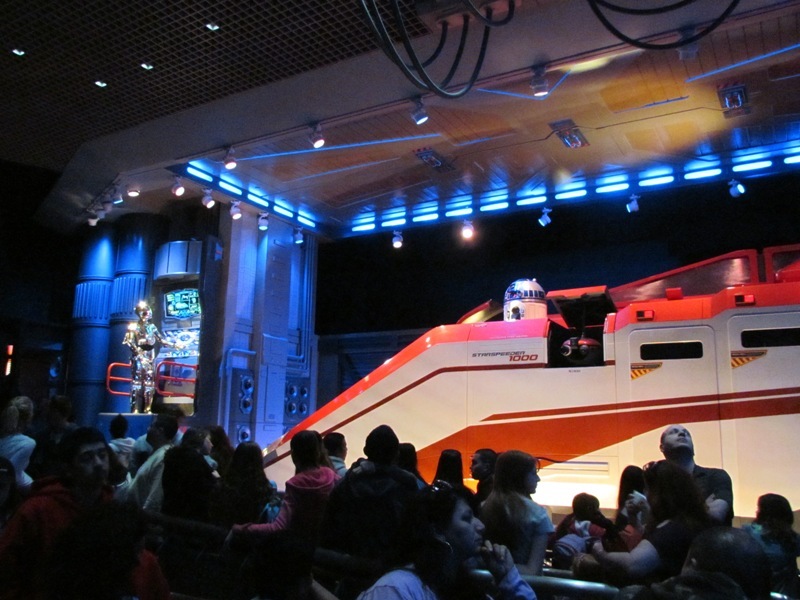 And remember this rule of thumb: Before you queue up for one ride, have a Fast Pass in hand for another. Though this is a relatively small park, it sure does pack in a lot to make one of the best Disney parks. I would especially recommend Disneyland for younger children, for it probably has the most to do for them than any other Disney creation. Another great thing about this park is the original rides. 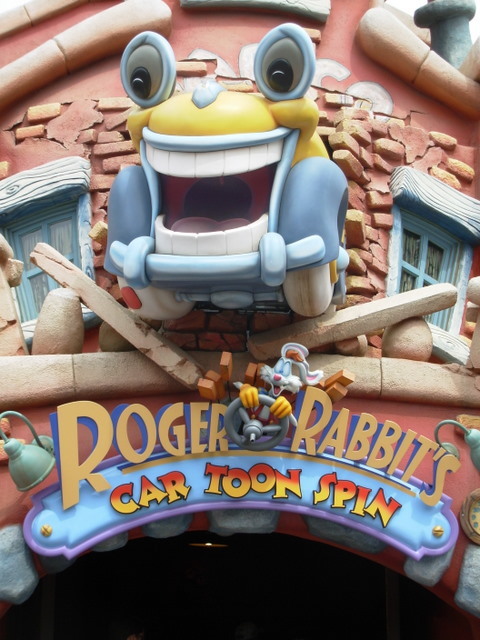 These rides are not found anywhere in America (though some can be found in Tokyo): Matterhorn, Indiana Jones the Ride, Finding Nemo Subs, Mr. Toad's Wild Ride, Pinocchio, Alice in Wonderland, Roger Rabbits Car Toon Spin, Casey Jr.'s Circus Train, Storybook Land Boats, and some more. I have been to both the Magic Kingdom and Disneyland, and would rather prefer a day here. Although its seeing upgrades, you can't beat the classicness of the park. 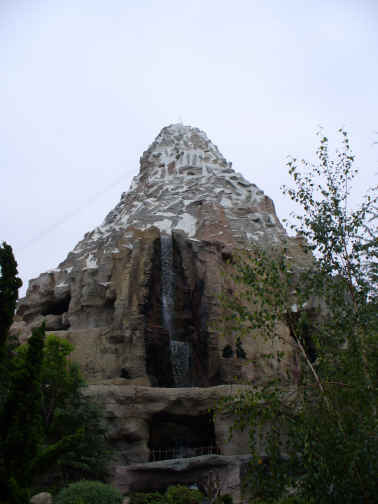 No where else will you find the Matterhorn bobsleds or runaway mountain, both staples. The park is everything you would expect from Disney giving you an experience and not just a good time. What is there to say about Disneyland? It's pretty much a nerdy fanboy dream for all of the Disney fans out there. 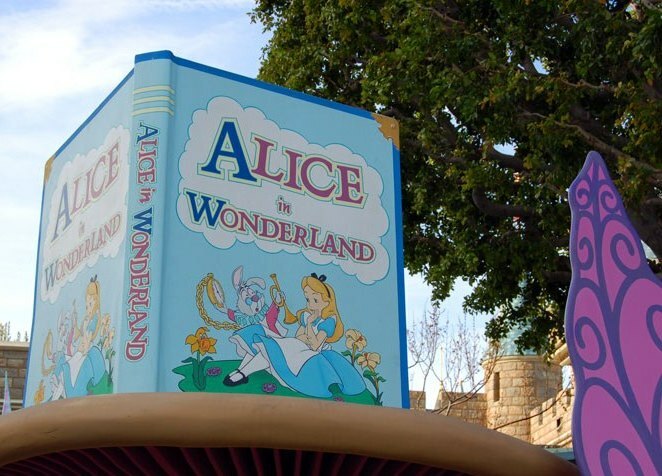 It may not be as big as the other Disney parks (and unfortunately, because of that it gets really crowded), but Disneyland is packed full of charm and classic attractions. 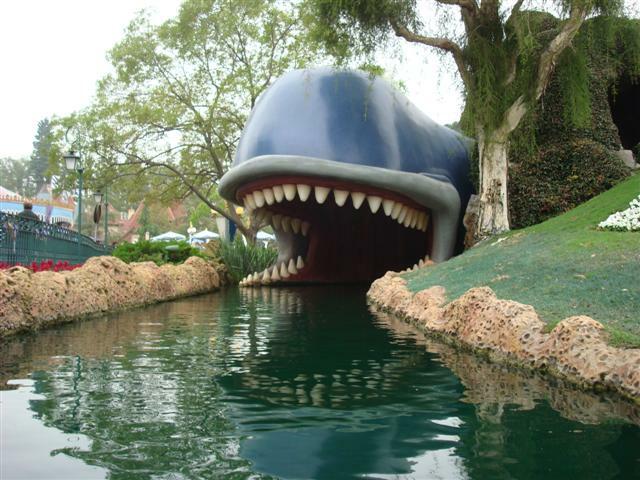 Plus, the park has a few great attractions (i.e. Indy) that can't be found at it's Florida counterpart. 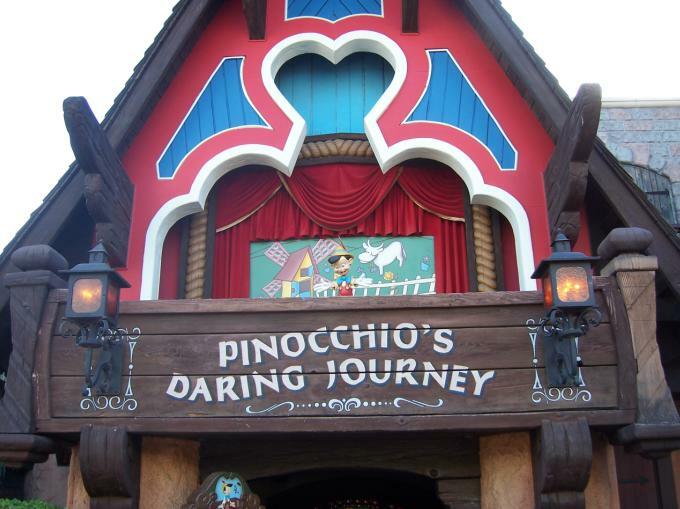 If you're a fan of classic dark rides, this is a place to be. 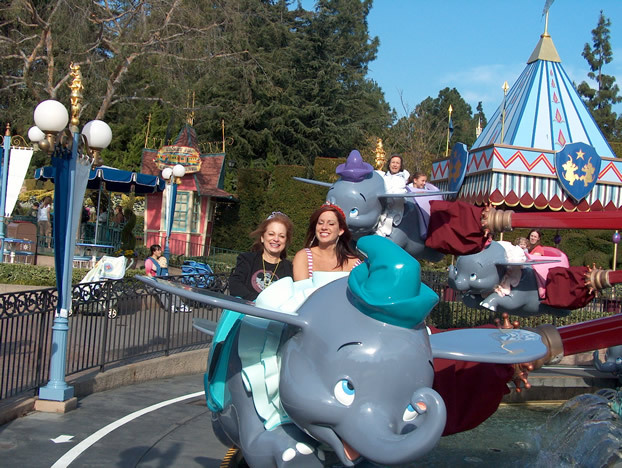 Disneyland is a park made for everyone that can be enjoyed by anyone of any age. 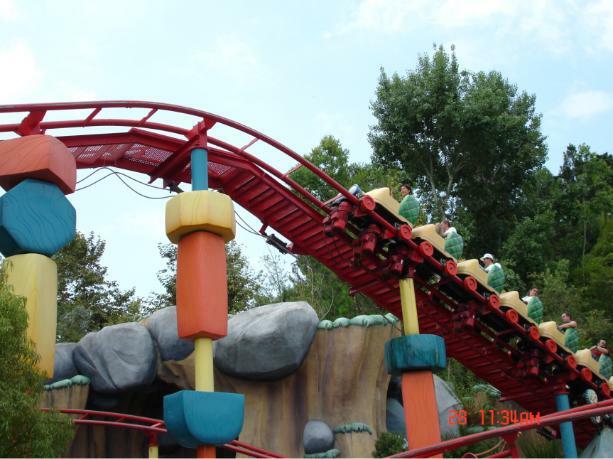 The park re-defined the amusement industry, and brought about the modern theme park into existence. 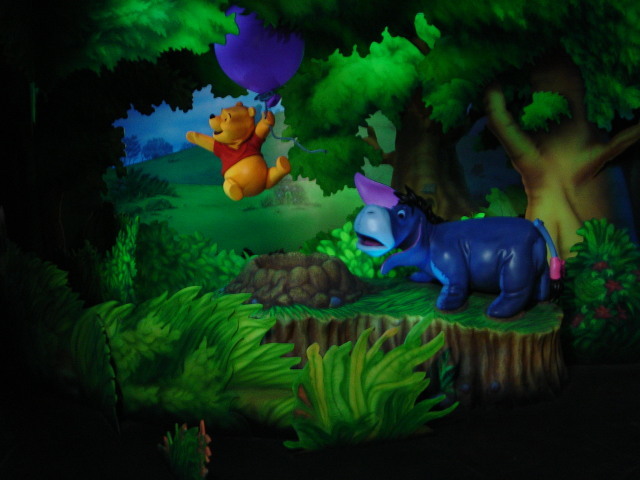 The park may be small, but it is incredibly well themed with nooks and crannies all over the park for you to explore. The rides are an absolute blast and can be re-ridden over and over. The park's staff, food and capacity are all top notch and with incredible shows like Fantasmic!, the park is one of the best in the world. Oh and it has the Matterhorn. Nuff' said. It's Disneyland! The one and only Disneyland! 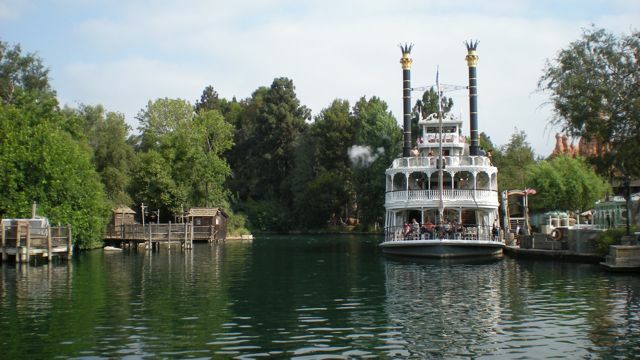 Disney has tried to copy the layout of this park, but there is just something about the original that cannot be duplicated. 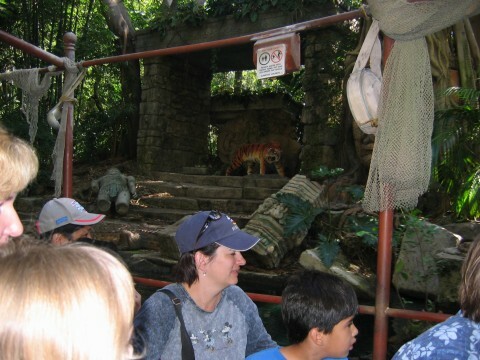 The main problem with the park is crowds, as many of the walkways are quite narrow. A lack of major thrill rides doesn't quite help either. However, DL is not about thrill rides. It is about a fun day out that only kids can enjoy. Worth a visit just to be a kid again! Disneyland is the best theme park I have EVER been to. It may lack in thrills for some, but in my opinion the theming on coasters makes them GREAT! The park has a nice charm to it, has awesome operations, has great entertainment, hell... even the food here is good in comparison to most major park chains. 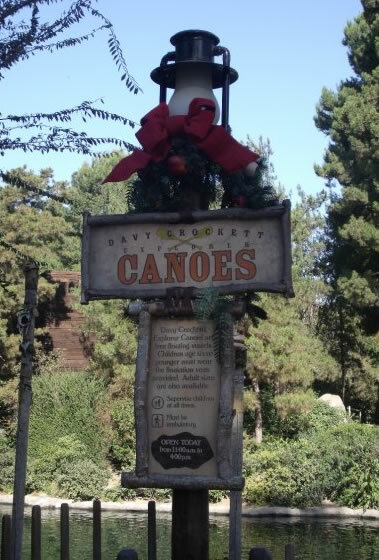 This is one of the only places where everyone(at least most everyone) can enjoy every ride in the park. In closing Walt's concept came through perfectly... a place where all members of the family can ride and enjoy the entire park experience together. There aren't many thrills here, but all the little billion details in the different themes make up for it. I think its very cool to have talking characters that you can have a conversation with, and seeing them interact with guests. Disneyland is magical. 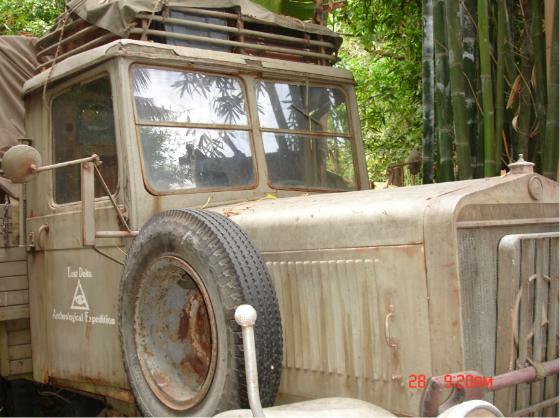 The rides and adventures tell stories which are great for kids of all ages. There may not be any wild rides but then when you have small children, there is no need to go on these types of rides. 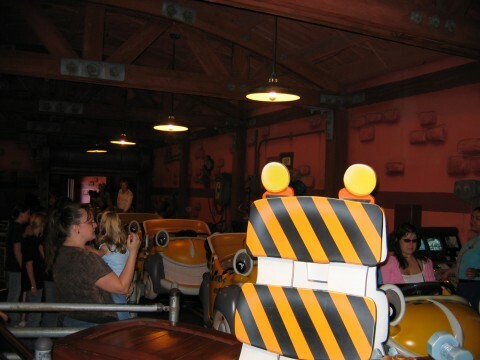 Yet, Disneyland has a very large variety of rides that are great for the whole family. 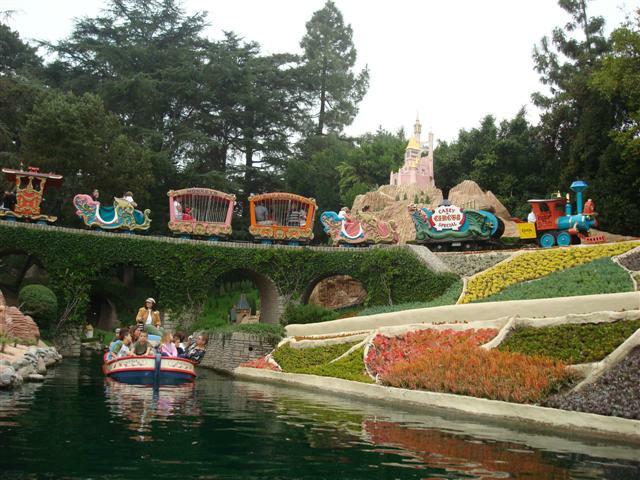 Disneyland is, for the dollar, one of the best places in all of the USA where one can go to find fun for everyone. Rides go from mild to wild, and for me and my partner, we found we were able to go on everything once- even on the most crowded days. Some areas in the park are in dire need of restoration. While clean, and operated well, Tommorowland has a feel like it's dying- and it lacks the same level of energy that other sections of the park have going for it. The compact nature of the park makes it easy to digest without excessive walking- save the rather lengthy queues and entry paths. This truly is the happiest place on earth. Excellent in all aspects. 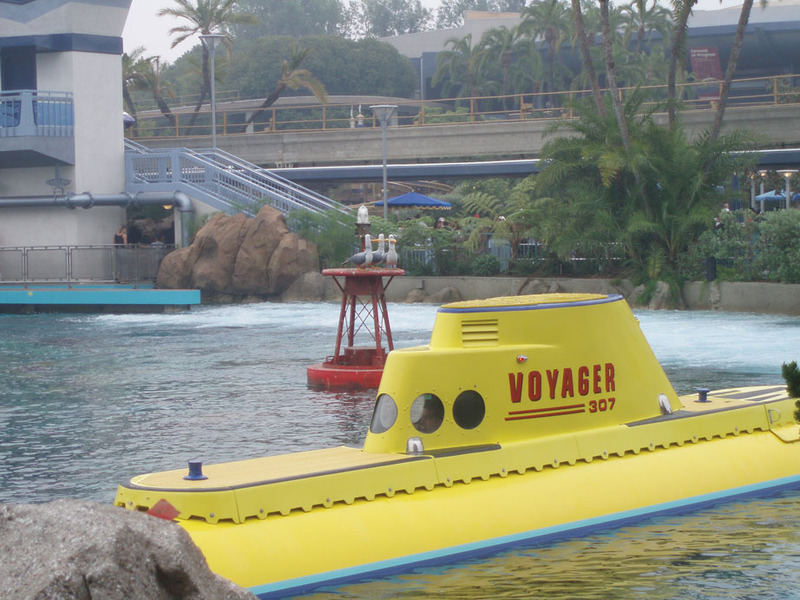 The rides are very well themed and incredibly fun. The park is clean, the staff is friendlier than Mr. Rogers, and you simply can't help but smile while you're here. Make sure you see Fantasmic! Everyone has heard of it. Almost everyone you meet has been there. This is THE Disneyland. Everything about Disney is amazing. When you enter the gates, you enter a whole another world. You enter a world of fantasy, amazment, and memories. 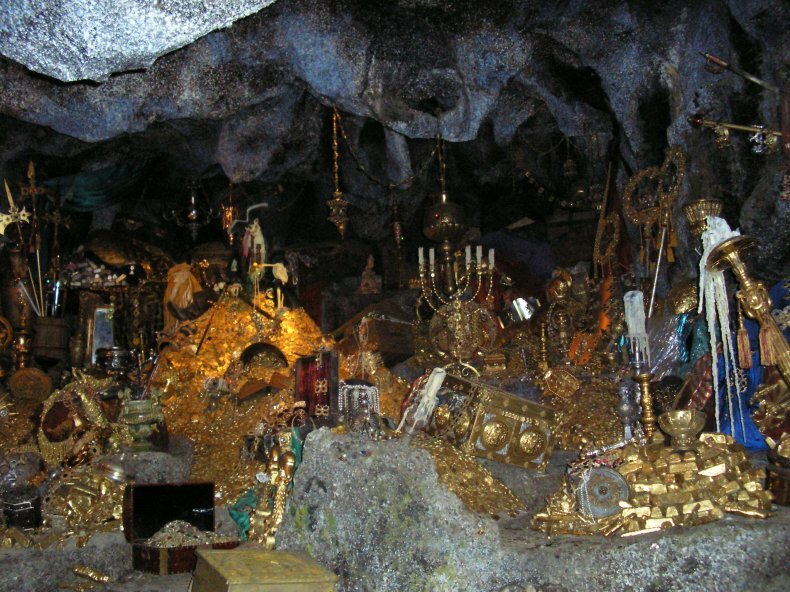 When it comes to thrills, yes, you might want to make the drive up to Magic Mountain, however, there is no doubt that you will regret coming here. No one does it like Disney. Disney isn't just a theme park chain, it is basically an empire. Disney ROCKS!!! I like Disneyland a lot because it feels like a smaller, more compact version of the Magic Kingdom with a few rides being better than their Florida counterparts. 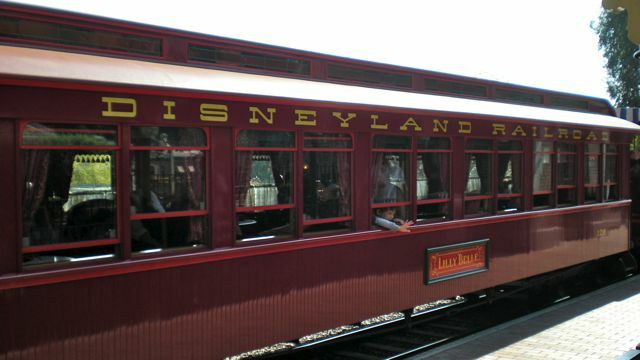 Disneyland has been open since 1955, and it continues to be enjoyed by millions each year. 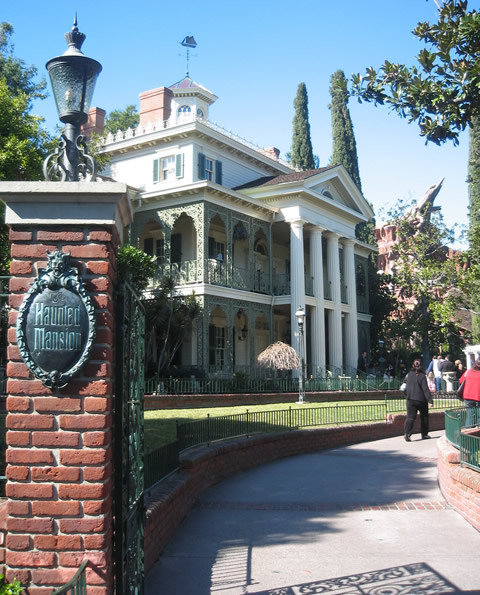 The park is the original Disney park and is the best park in California due to its variety of attractions, extremely efficient operations, and family-friendliness. It does, however, get very crowded on a regular basis. Avoid during the summer and other school holidays, and if you must go on a weekend, pick Saturday to avoid the AP holders. Enjoy your visit to the Happiest Place on Earth! 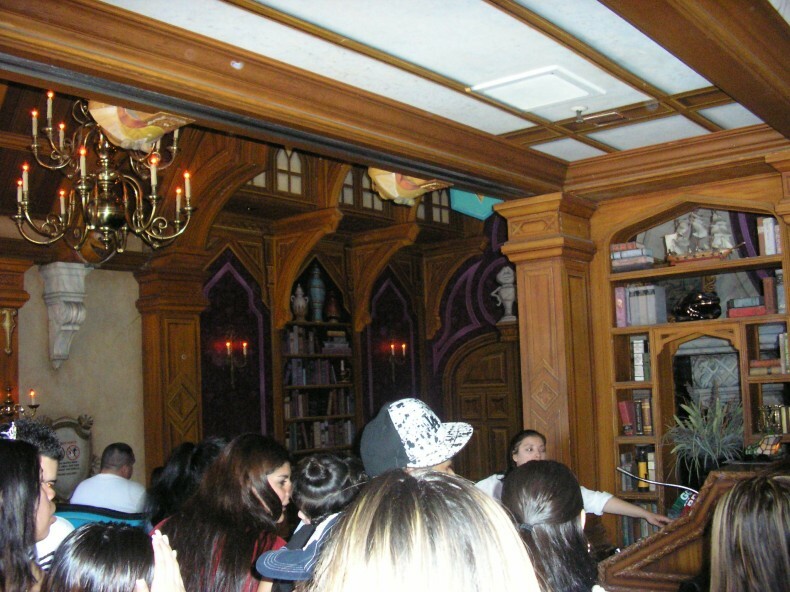 Disneyland is a park all ages can enjoy. Great collection of rides for children, teenagers and adults.The park is usually crowded but you can enjoy the park with no problem unless you go on a busy holiday. It's a perfect place for dates and special occasions because of the park's charm. It's a must visit for any southern California visit... Enjoy! 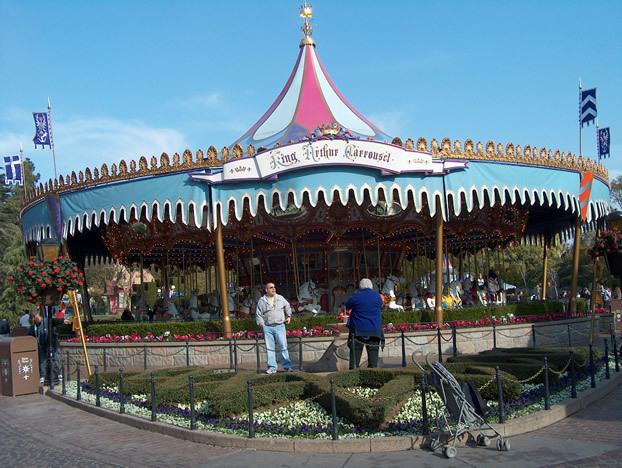 Although smaller than other "Magic Kingdoms," the original Disneyland is still a top park. 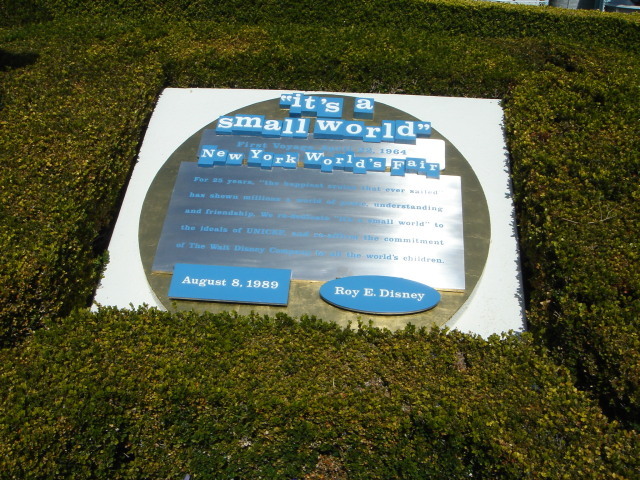 In fact, its smaller scale is both a plus and a minus: the park has a cozier, more intimate feel than its larger cousins, but it gets slammed with crowds more easily, and it doesn't quite work as a WDW-like "resort." Huge crowds can reduce the "magic" a bit, but if you get there early before the hordes arrive, you'll have a great time (just pace yourself). I really love this park. Maybe it's because I went to this park for every year when I was 5 years old through 17. 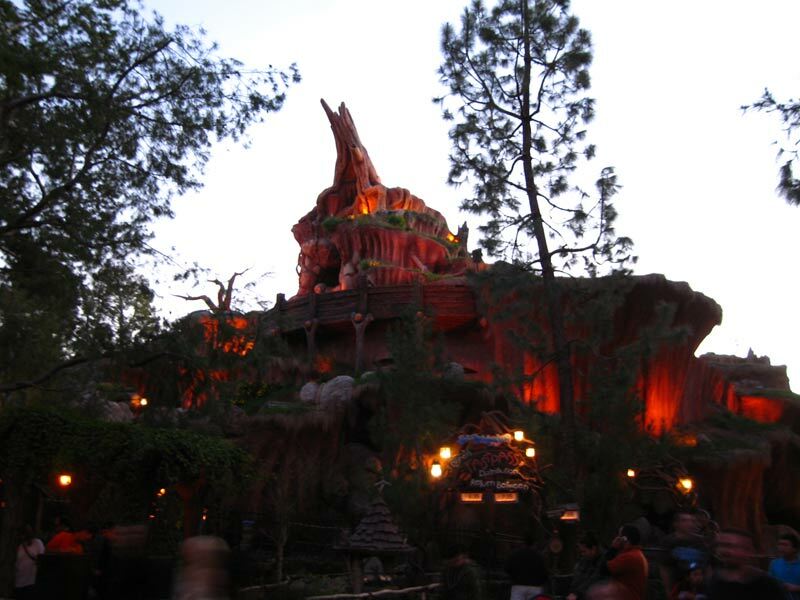 This is the original awesome theme park and the theming is amazing. Every detail was taken into thought before this park was built. Even the lines are entertaining to stand in. Lately this park has been getting super crowded but I think the operations are amazing and they run people through the lines super fast. If you love Disney and haven't been here then you need to make a trip. 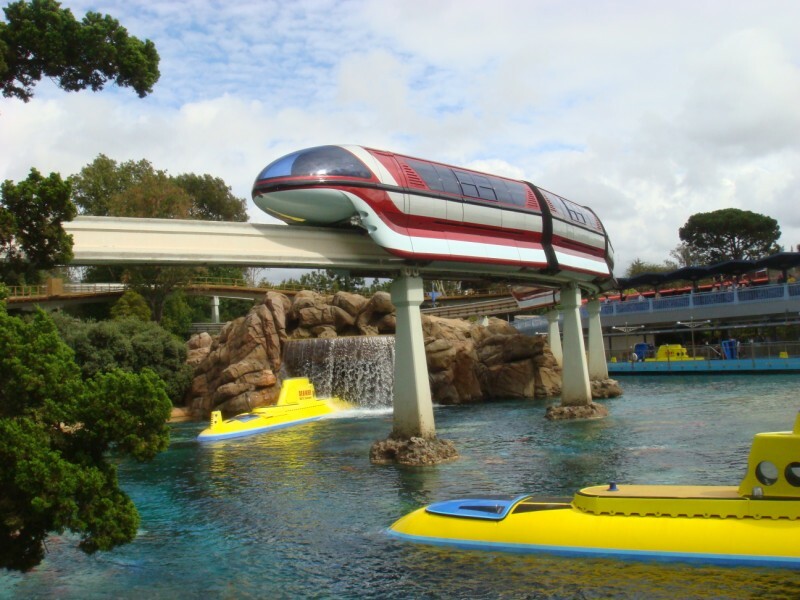 Disneyland is one of my favorite parks and I could visit here over and over. 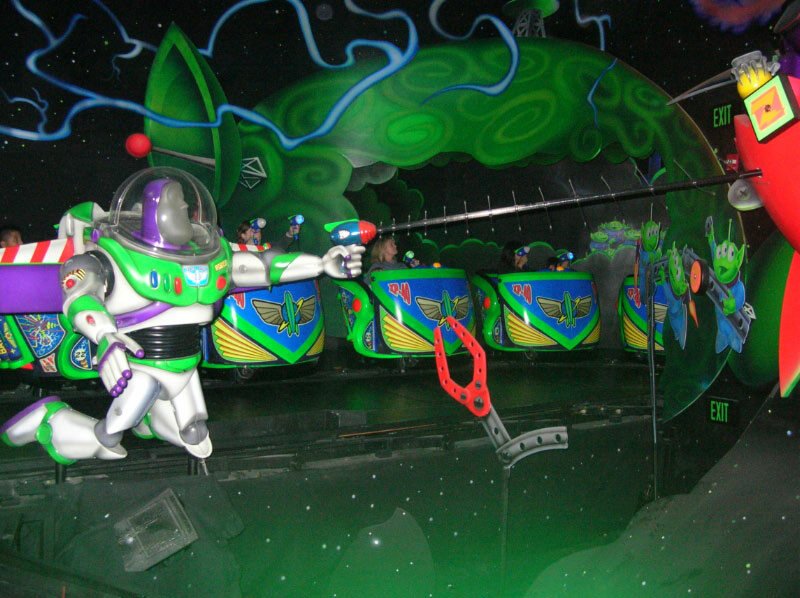 The rides are classics, and are very re-rideable. There are a ton of attractions, shows, and stuff to do. It is extremely family friendly, and their are some incredible food choices. It missed a 1/2 star because while the food is great, it has gone down in recent years with less variety/choices and quality. Crowds can get really bad and the pathways become LA traffic at 5pm. The original Disney, lots of history. Small compact park makes walking back and forth between attractions very easy. Disney characters make everyone smile. Small pathways can lead to bad bottlenecks that only get worse during shows, parades, and busy times at the park.